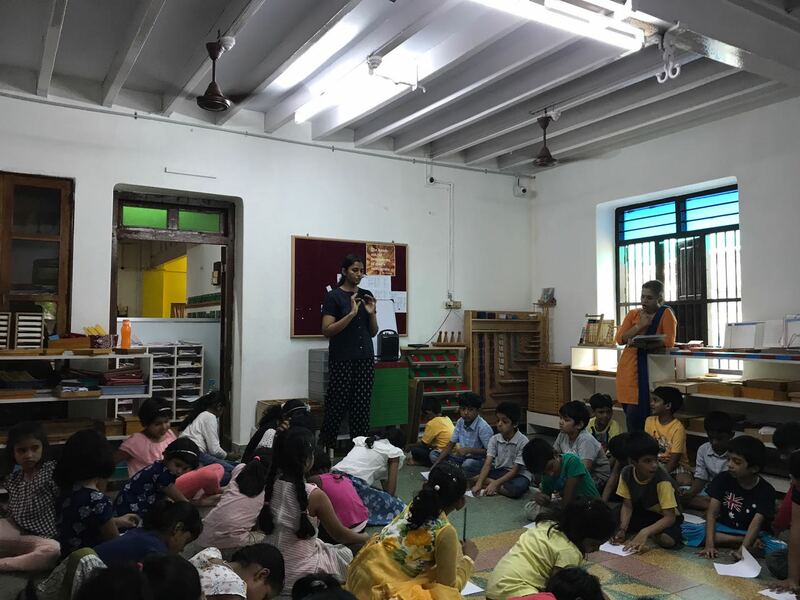 We hosted the first in a series of workshops centered around Gender Equality at the Sprouts Montessori School. 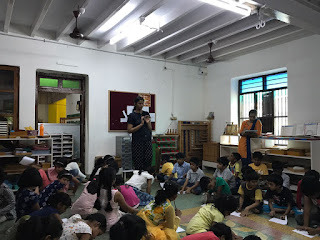 In this workshop, we had the children internalize their own identities through introspective art-based activities, and then follow it up with discussions surrounding perceptions of the self. We also built into the conversation by asking for perceptions beyond the self, and then worked around affirmative ideas of positive self-identities and positive understandings of gender identities. At first, many of the children had negative views to share about genders aside of their own, but by the end of the session, recognizing their equality and oneness that united them despite their diversity made proved a shift in mindset. Special thanks to Khari, for his beautiful Anti-Bullying Song that became the buzzwords by the end of the session!